We are proud to announce EPA funding for the Science Strikes Back community science fair and thank the EPA for its grant funding of this project. Science Strikes Back: Empowering Students and Educators to Impact Urban Watersheds (SSB) will connect educators and students in the Milwaukee metropolitan area with the training and tools necessary to engage in hands-on environmental education and water quality monitoring. By participating in SSB activities,students and teachers in Milwaukee will be empowered to critically analyze environmental issues, solve problems in their communities, and make important decisions about local water quality. SSB will develop collaborative relationships between the University of Wisconsin-Extension and partnered Milwaukee-based organizations. These local organizations will provide content area specialists and programmatic resources necessary for successful experiential science education programming. Together, the content area specialists, educators, and youth involved with this project will engage their Milwaukee communities in water resource stewardship. By developing these collaborative relationships, SSB will produce a strong network in Milwaukee for continued environmental education and natural resource stewardship. 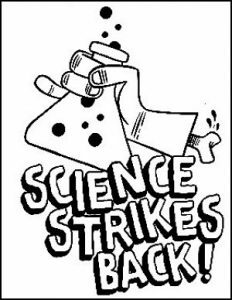 To register a project or to check out more information, please visit the Science Strikes Back homepage. The University of Wisconsin – Extension: Upham Woods Outdoor Learning Center will host the kickoff event at their facility as well as facilitate DOTS educator professional development opportunities multiple times in Milwaukee. Upham Woods personnel will visit collaborators in Milwaukee throughout the project to mentor student groups as they develop projects to present at SSB. Upham Woods will host the student data summits in the summer of each project year. Escuela Verde: Escuela Verde (EV) is a public charter school operated by the TransCenter for Youth, designed to support students in topics such as sustainability, student-led learning, and restorative justice. 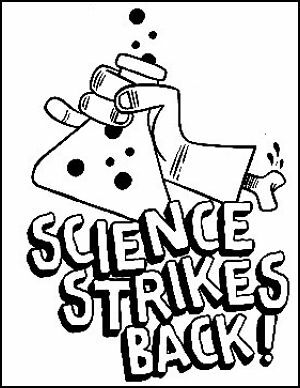 EV will host the Science Strikes Back community science fair at their facility. They will also support their students with resources and learning opportunities. 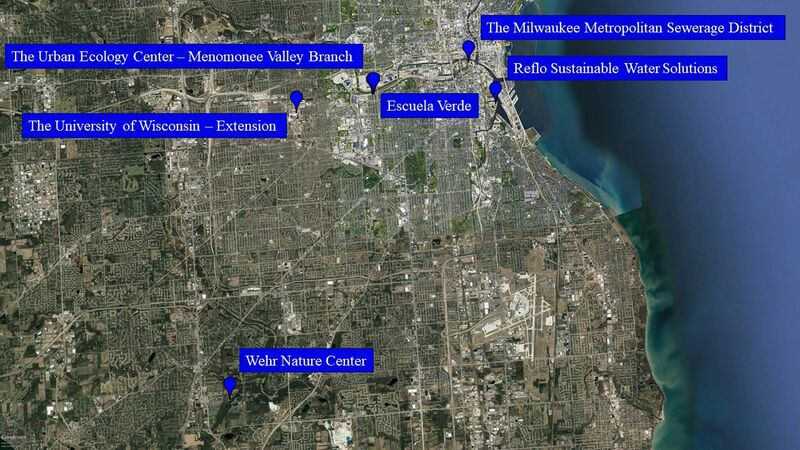 The Urban Ecology Center – Menomonee Valley Branch: The Urban Ecology Center (UEC) will provide support for students through learning opportunities and resources such as the Young Scientist Club. The Young Scientist Club is based locally in the Menomonee Valley area and supports youth 5 to 12 years old with their twice-weekly, after school program at the UEC. The Milwaukee Metropolitan Sewerage District: The Milwaukee Metropolitan Sewerage District’s education and outreach department will be coordinating professional development opportunities for teachers and providing staff who will serve as content mentors and judges for the community science fair. Reflo Sustainable Water Solutions: Reflo will be providing content specialists to mentor student research teams in the months leading up to SSB. Additionally, they will be hosting the Green Schools Conference that focuses on promoting sustainability in Milwaukee-area schools. The Friends of Wehr Nature Center: The Wher Nature Center will judge projects at the event. They will also support the project by facilitating water quality monitoring events with Milwaukee-area schools and provide staff to mentor community science fair teams.